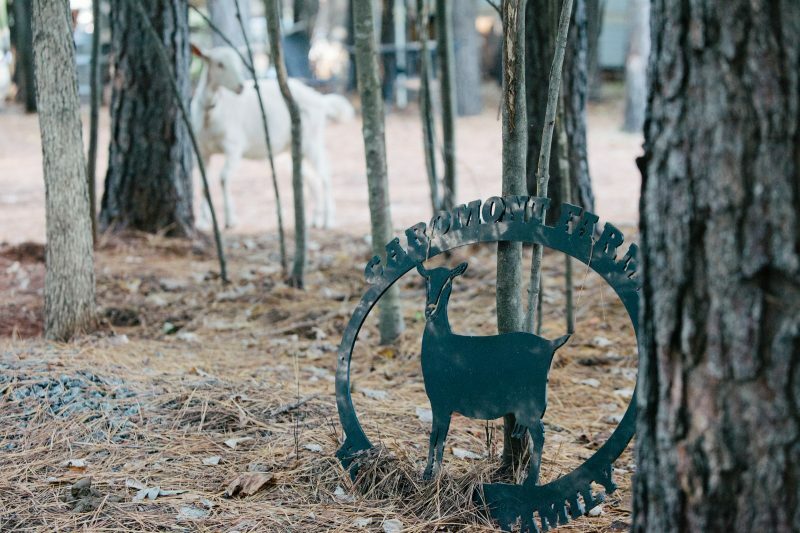 Caromont Farm is located near Charlottesville, Virginia, in the heart of Virginia’s Monticello Wine Region. 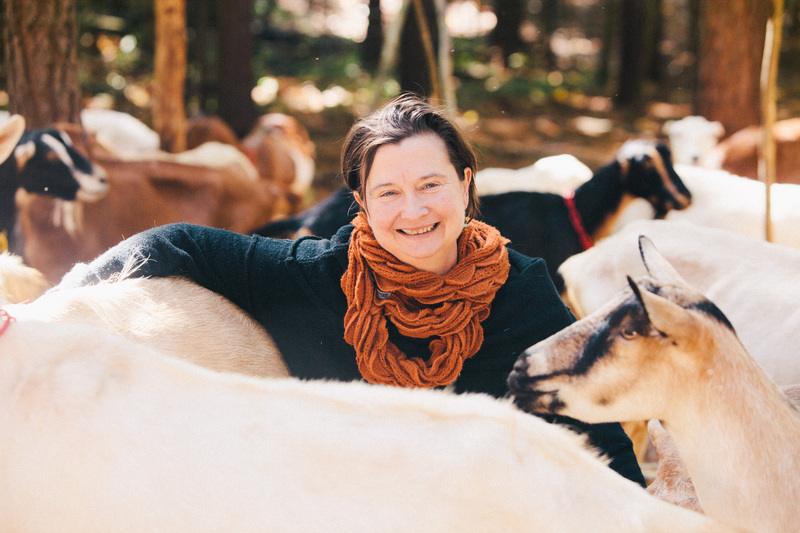 Chef and cheesemaker Gail Hobbs Page has produced award winning goat’s milk and cow’s milk cheeses since 2007. 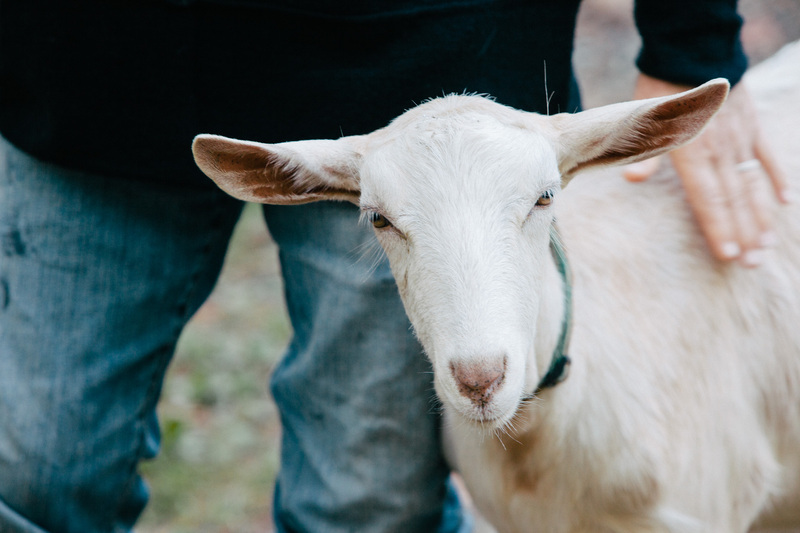 Her philosophy is time honored — delicious and nutritious food comes from animals that eat and live well. 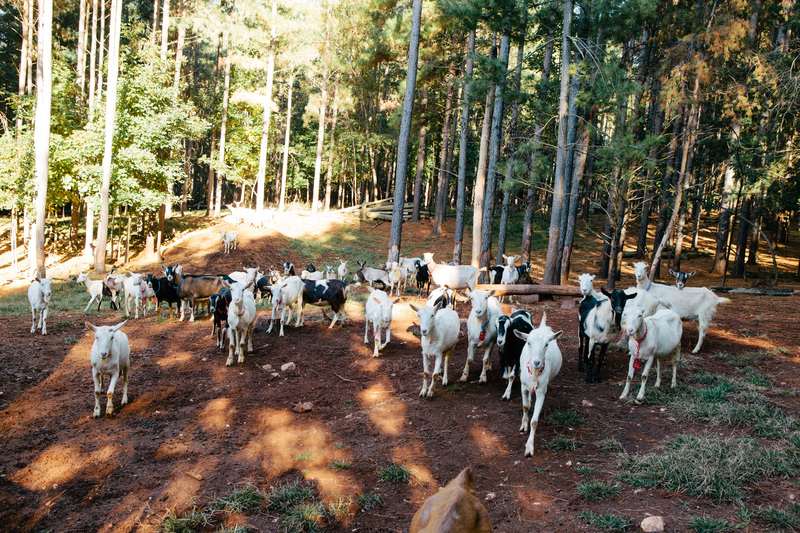 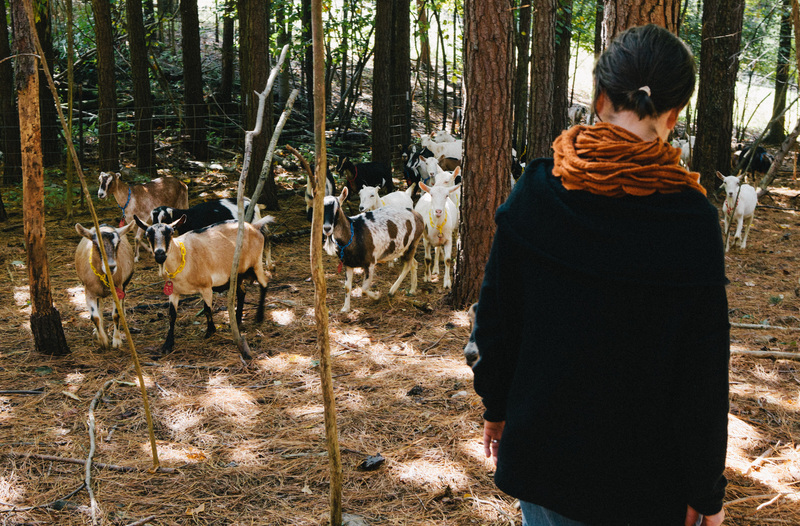 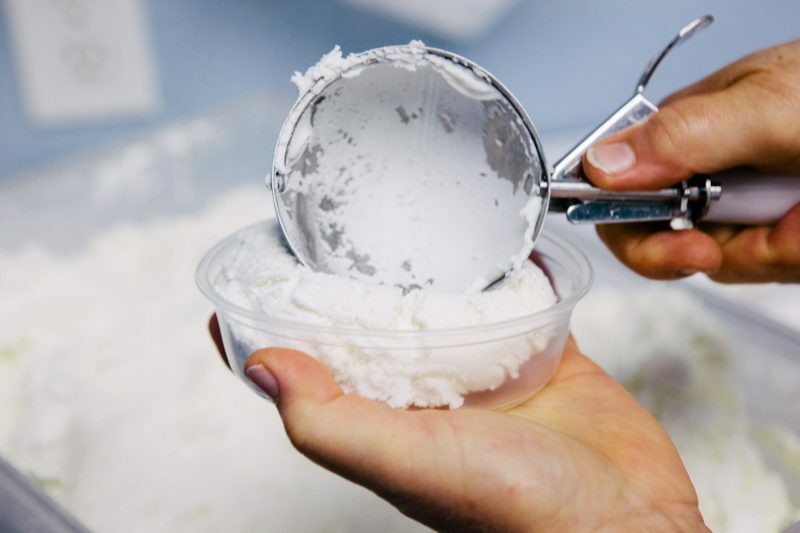 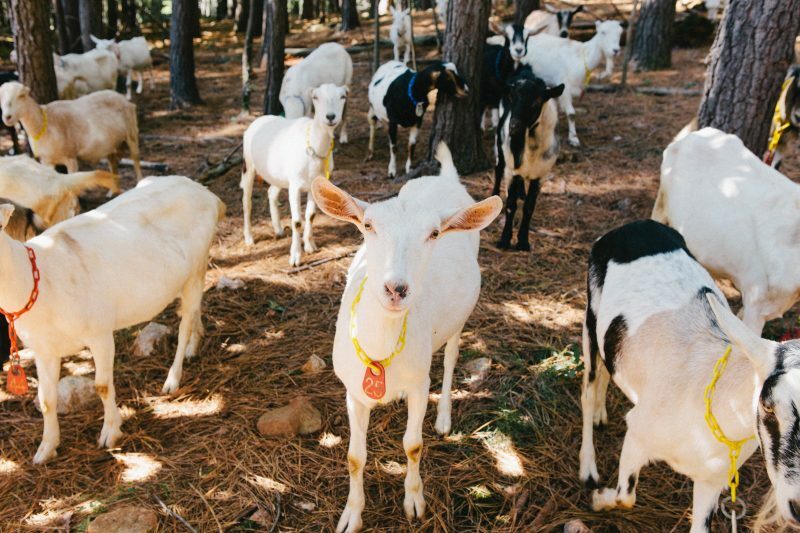 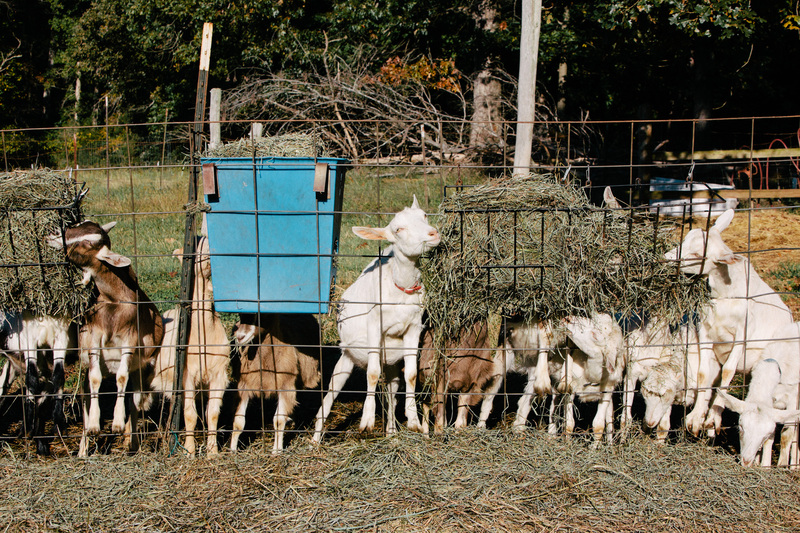 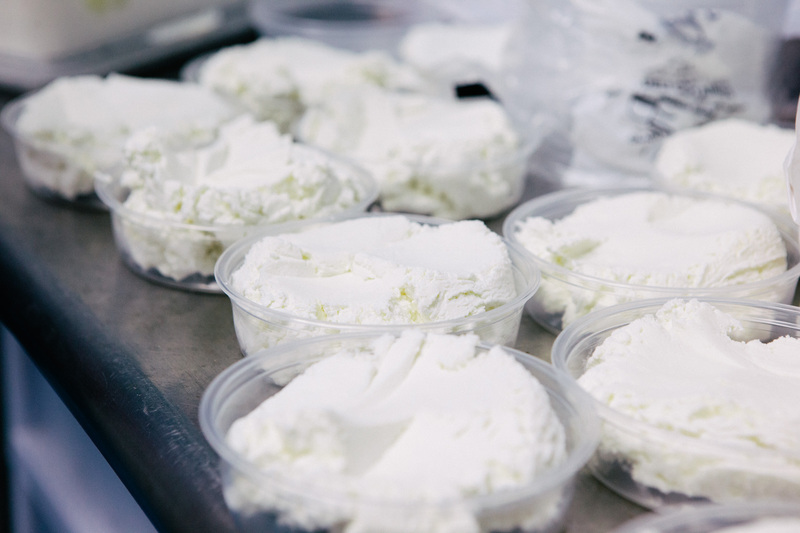 Gail’s goats are raised on the sustainable principles of grass-based holistic management and that creates incredibly vibrant, full-flavored cheeses.